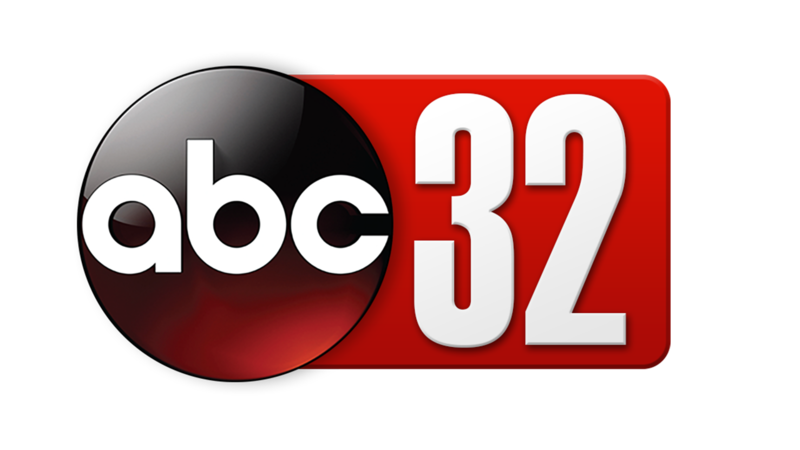 Alabama News Network will be home to a new TV channel starting Monday, Oct. 1. 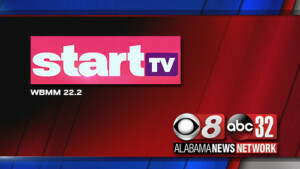 The new “Start TV” will air on WBMM, Channel 22.2, which can also be found on some cable TV systems. Start TV bills itself as a channel with programs that showcase strong women in leading roles in a lineup of contemporary dramas. 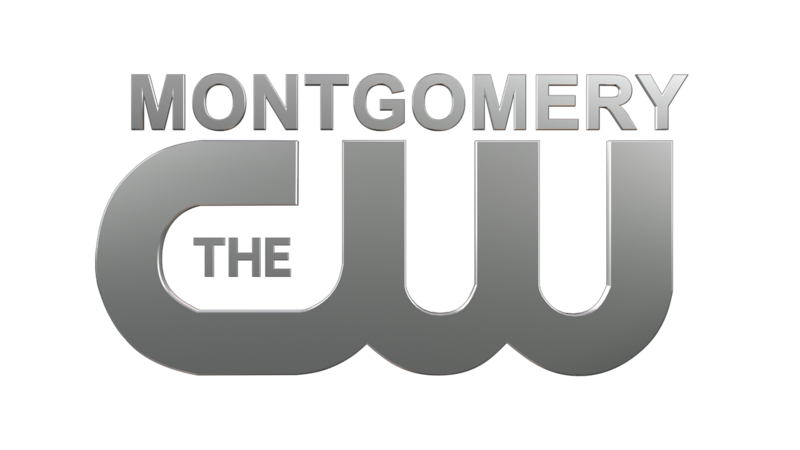 Some of the popular TV programs that air on Start TV include Touched by an Angel, Dr. Quinn Medicine Woman, The Closer, Cold Case and Crossing Jordan. 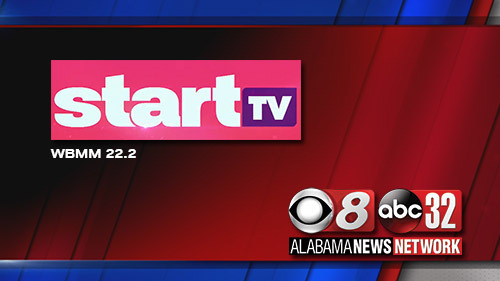 Click here to learn more about Start TV and to see a complete program schedule.